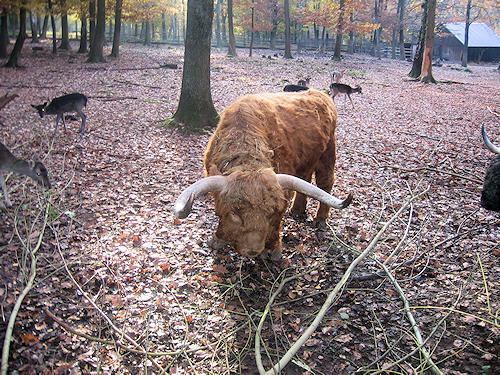 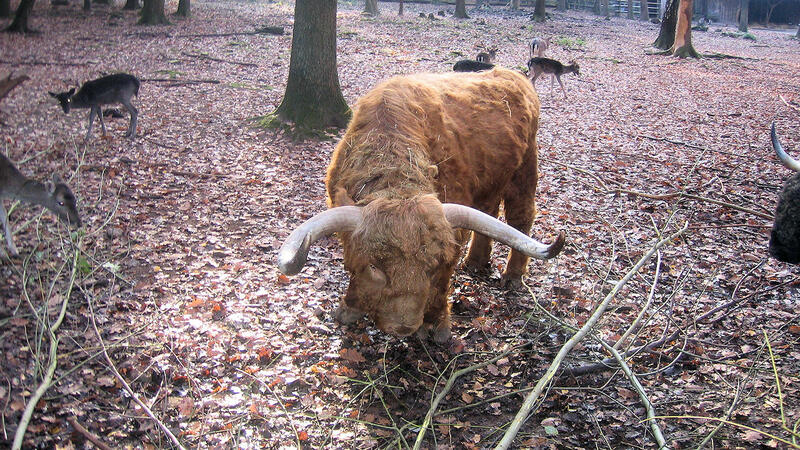 A large number of mainly native and European species can be seen over an area of more than 16 hectares, including fallow deer, chamois and ibex, elk, European bison and wild boar, ducks, geese, storks and swans as well as several kinds of freshwater fish. 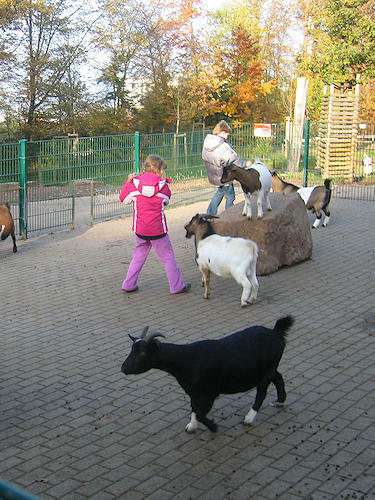 Special attractions for children include the children's farm, petting zoo, two large playgrounds and a tree information trail. Many animals may be fed, but only with the food obtainable in the wildlife park.